The firm has used artificial intelligence and high-end materials in its new equipment. 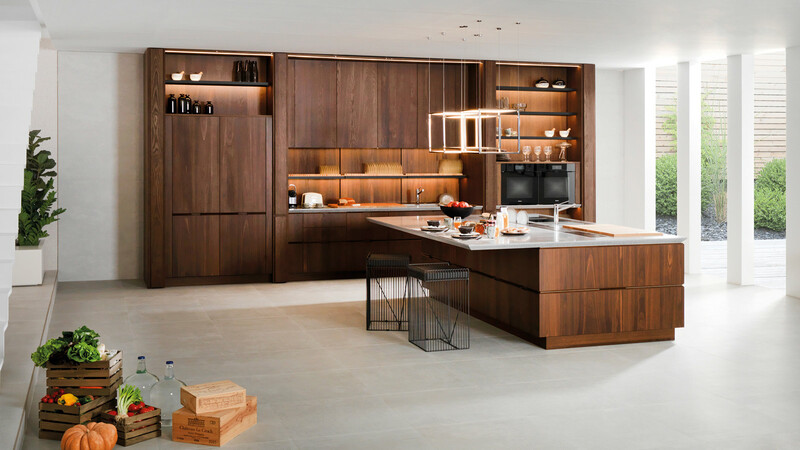 The Wabi Emotions 9.30 kitchen, the E6 Roble Torrefacto kitchen, along with the Blind and Skill bathrooms, are just some of the standout designs for this edition. The research technology and the search for new materials have become the main objectives for Gamadecor. The firm has continued to advance with Smart Kitchen, in other words, its very latest design, in relation to smart kitchens. 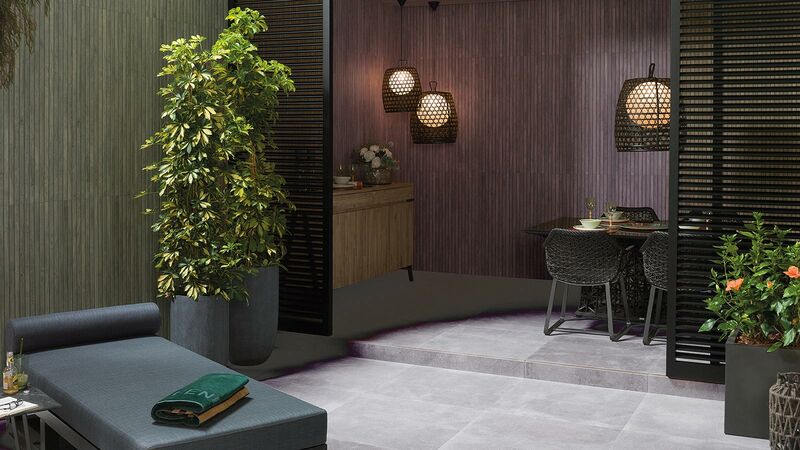 This new equipment will be showcased at the 26th PORCELANOSA GRUPO International Exhibition, and it will be one of the most talked-about innovations this year. 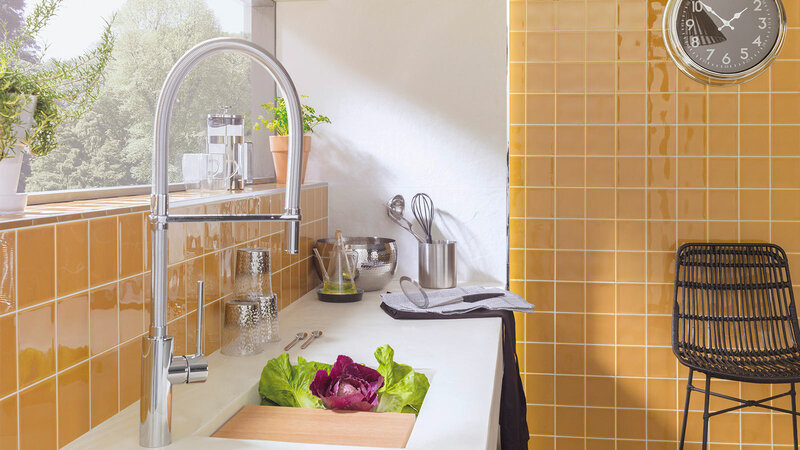 Smart Kitchen redesigns the traditional concept of kitchen, since its program will allow the user to interact with the very same mechanism and it will get to know their eating habits and their favourite ways of doing things when cooking. 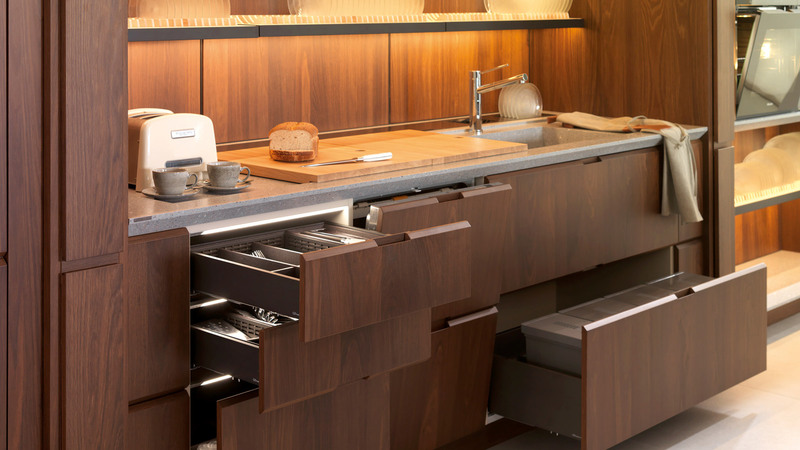 “Our main goal is to launch a technological project in which we can see the kitchen of the future. Our collections provide balance among design, innovation and quality”, states José Herrerías, a manager at Gamadecor. Thought up in order to cover all the user’s needs, this kitchen integrates: a fridge, a dishwasher, an oven, a kitchen sink, cupboards and shelves. As well as that, on the worktops we can find kitchen units, another sink and a surface area which turns into a bar. All these parts are characterised by the copper oakwood wall tiles. 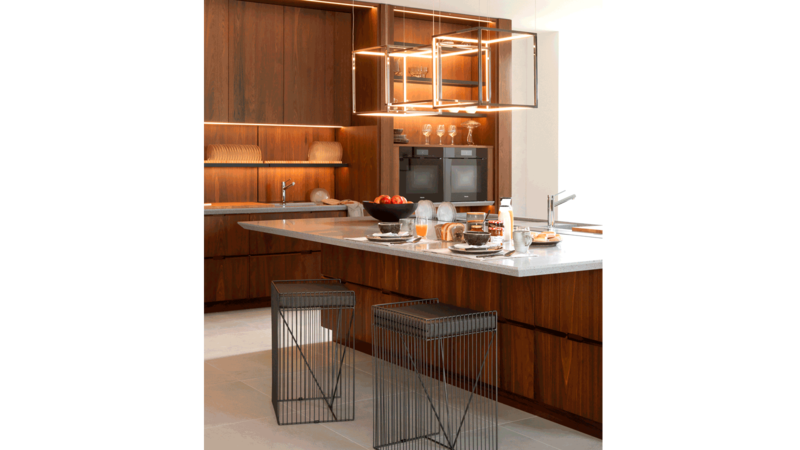 Other featured initiatives in kitchen material are: the Wabi E9.30 kitchen with XLIght Savage Dark Nature or the E6 Roble Torrefacto kitchen. The former is hung over a leg in the Cien Sable finish on one side, whereas on the other it is wall hung. In the shelf section, the Cien Sable finish stands out, whereas in the storage part, the standout is the Roble Cuero finish. 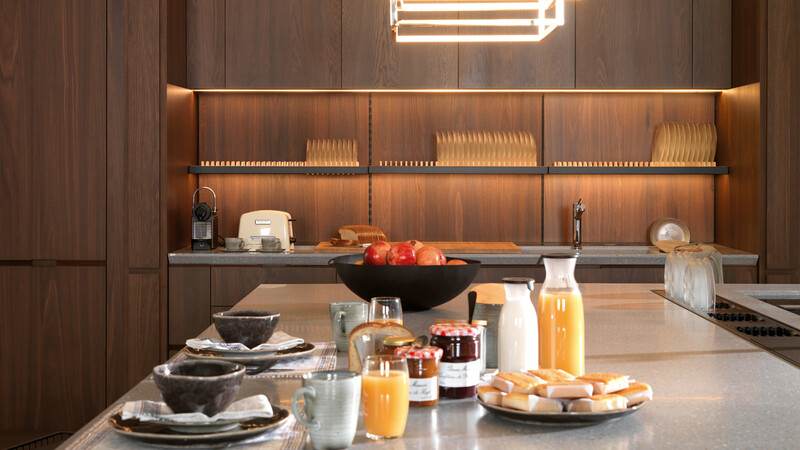 The Premium materials stand out in the E6 Roble Torrefacto kitchen, which presents a Krion™ worktop with a bevel that goes right around the island. 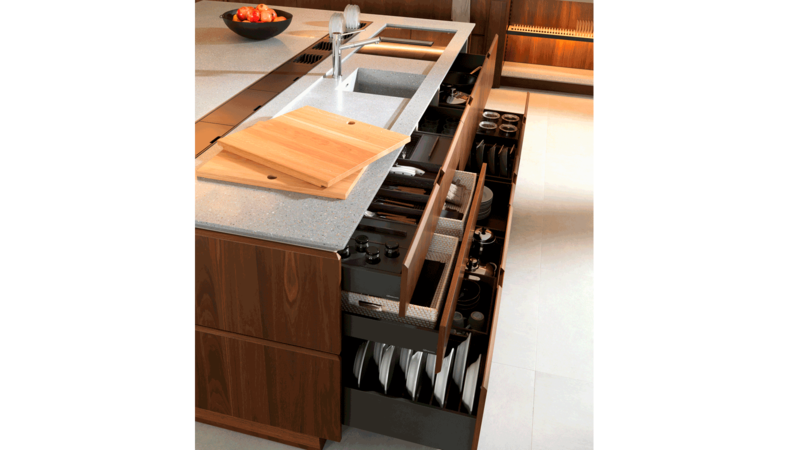 Its hidden doors allow the contents to be concealed, and they expand the capacity of the space with a larger cooking area. “From the Emotions range, we launch the new wood finishes which will give a fresh feel to the series. The objective is to develop innovative solutions, designs and finishes which provide differentiating value to our sales network”, says Herrerías. 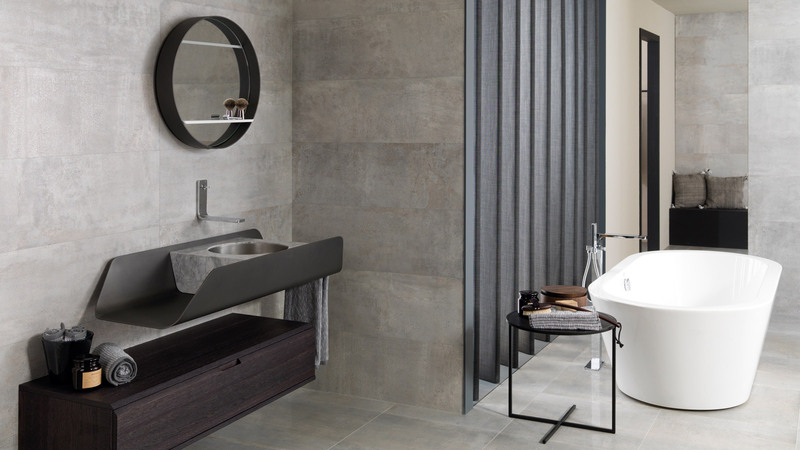 Both comfort and the simple shapes define the bathrooms from the firm, which has expanded its collection with 4 brand new options, namely: Skill, Blind, Last and Hem. 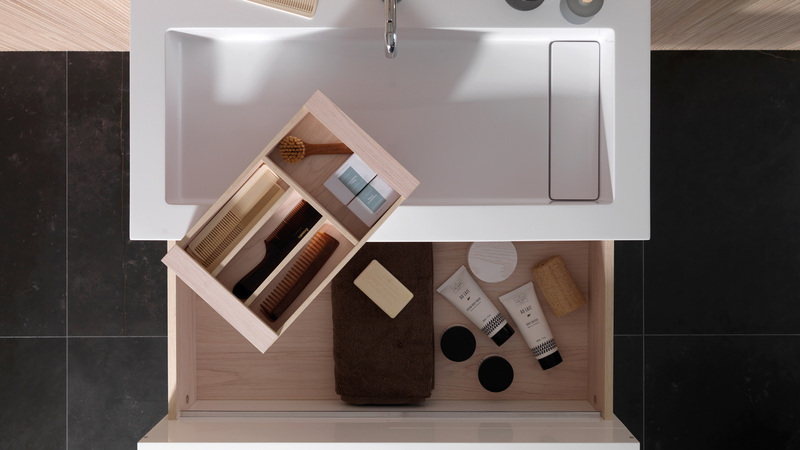 The first is bathroom furniture which has a side handle and an organiser tray which separates the various elements. 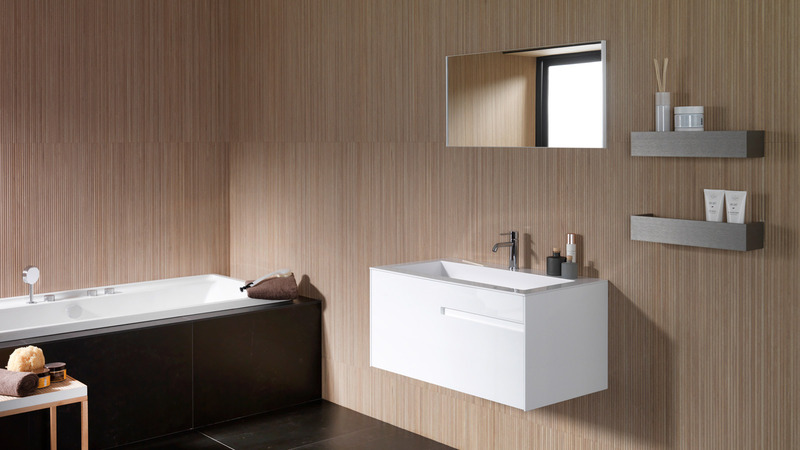 Available in gloss lacquer, white and slate; its straight lines provide the bathroom with a look that is not only simple but also clean and natural. 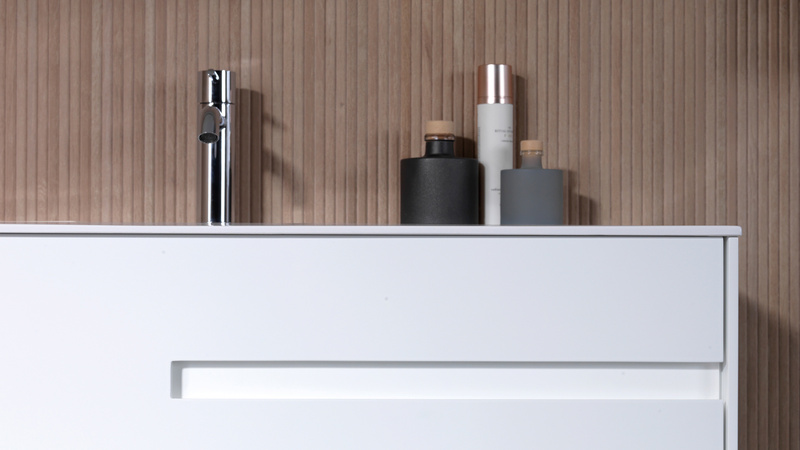 Blind, the bathroom furniture is characterised by its simple and balanced shapes. Its sliding blinds system which works as a door, takes on the Art Deco style from the 30s with marble being the main element. Last and Hem provide greater dynamism to the space, through both their units and their finishes in: gloss lacquers, wood, laminate, black and white. Designs which look for a new aesthetic order.